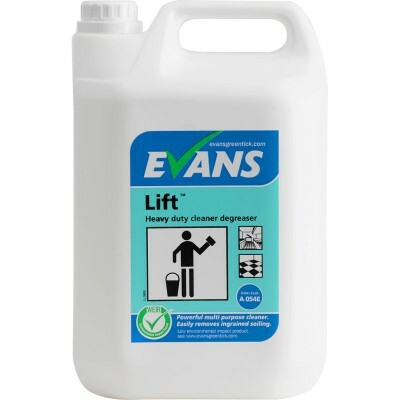 Powerful multi surface cleaner and degrease. 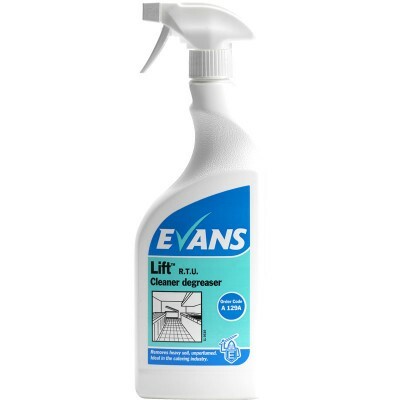 Easily removes grease, oil and ingrained soiling from cooker hoods, deep fat fryers, ovens, tiled walls& floors and a variety of hard surfaces. Lift , is unperfumed & non tainting in use. Ideal in kitchens & food processing areas. Also recommended for removing heavy grease in workshops & general industry. Mop, wipe or spray surface. 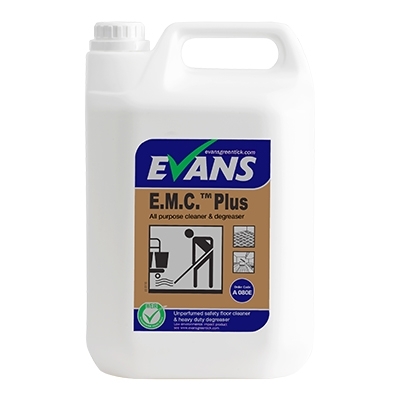 Powerful bactericidal multi-surface cleaner and degreaser. Removes grease and ingrained soiling.